Talk about a wonderful surprise. 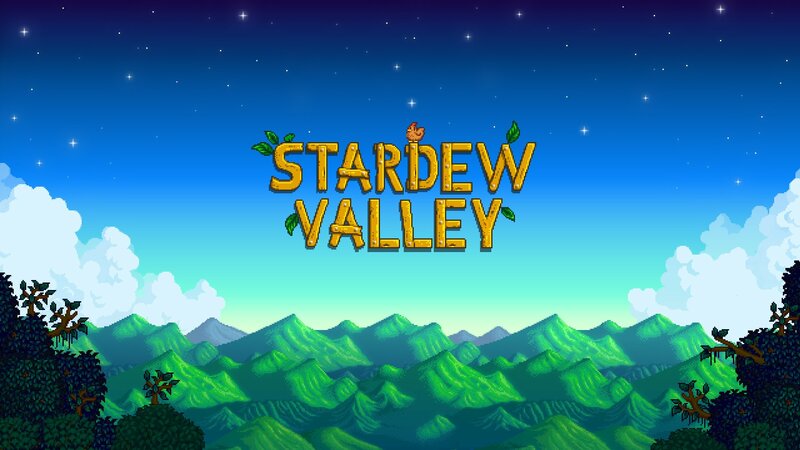 Eric Barone (also known as ConcernedApe) recently published an announcement that Stardew Valley is finally coming to mobile. It will be released for iOS on October 24th, thought the Android port is going to need more time in the oven, so a specific release date for our platform is still unknown, but it is coming. If you are unfamiliar with the indie hit Stardew Valley, then let me fill you in. It's a farming simulator mixed with a few life sim mechanics. It originally began as a modern fan-made alternative to the Harvest Moon series. Many of the mechanics are very similar. So just like in every Harvest Moon game, it's your job to incrementally improve your farm by growing crops and selling them for much-needed funds. As you go about your day-to-day farming activities, you will run into NPC characters that live in the same village, and you can even romance a few of them to find a suitable partner and eventually get married. Stardew Valley for mobile will be released as the full game. It should play almost identically to every other version out there, though the controls will be changed to better suit touchscreen devices. So expect the UI to look slightly different. It will be released at a $7.99 price point with no in-app purchases included, and it will be up to date with the current 1.3 single-player content, though multiplayer will not make the cut. Importing game saves from PC to iOS will be supported out of the box, but it's not clear at this time if Android will also receive this functionality. If you are a fan of farming sims, then you already know full well that the upcoming release of Stardew Valley on mobile is big news. And sure, Android did recently receive the full version of Harvest Moon: Light of Hope on the Play Store, which is a very similar game, but it hardly stacks up when compared to the indie darling Stardew Valley. If you are torn between the two titles, I'd recommend waiting to spend your money on Stardew Valley. It's easily the better game as far as farming sims go.